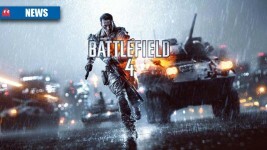 Battlefield 4 – the best Battlefield ever? 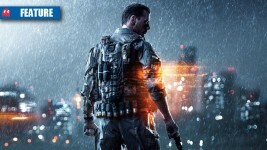 Is Battlefield 4 the ultimate multiplayer shooter? 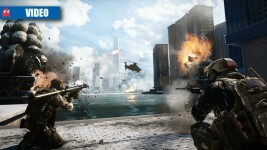 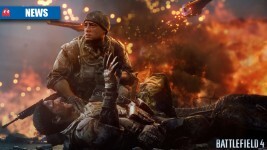 Battlefield 4: what has DICE learnt from the beta? 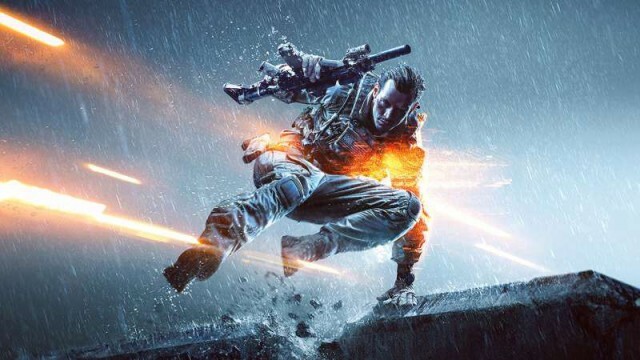 What will DICE be fixing in Battlefield 4 ahead of its release? 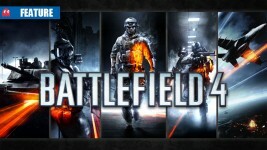 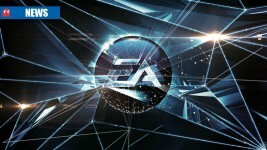 EA and DICE confirm the upcoming open beta for Battlefield 4, along with the street dates for the next-gen versions. 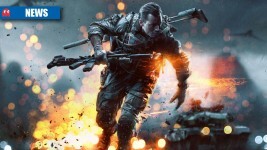 Battlefield 4: can your PC handle it? 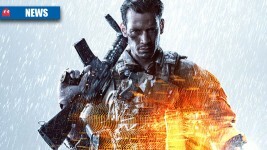 Is your PC up to scratch for DICE’s Frostbite 3-powered shooter?